Fountains, cascades and water features flow every second and last Saturday of the month from May 11 to September 28, between 3 PM and 6 PM. 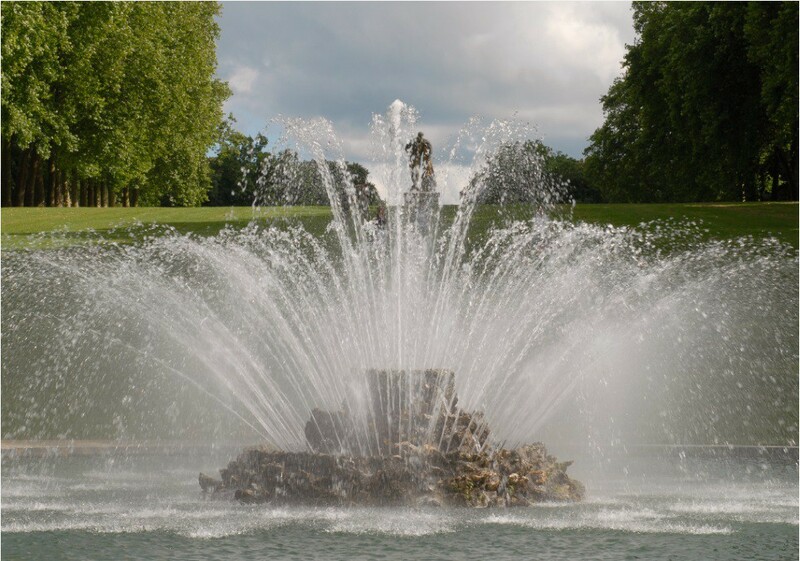 Works: due to the restoration of the Triton pools and sculptural groups, the Triton fountains and waterfalls fountains will not be operational during the 2019 season. More information here.